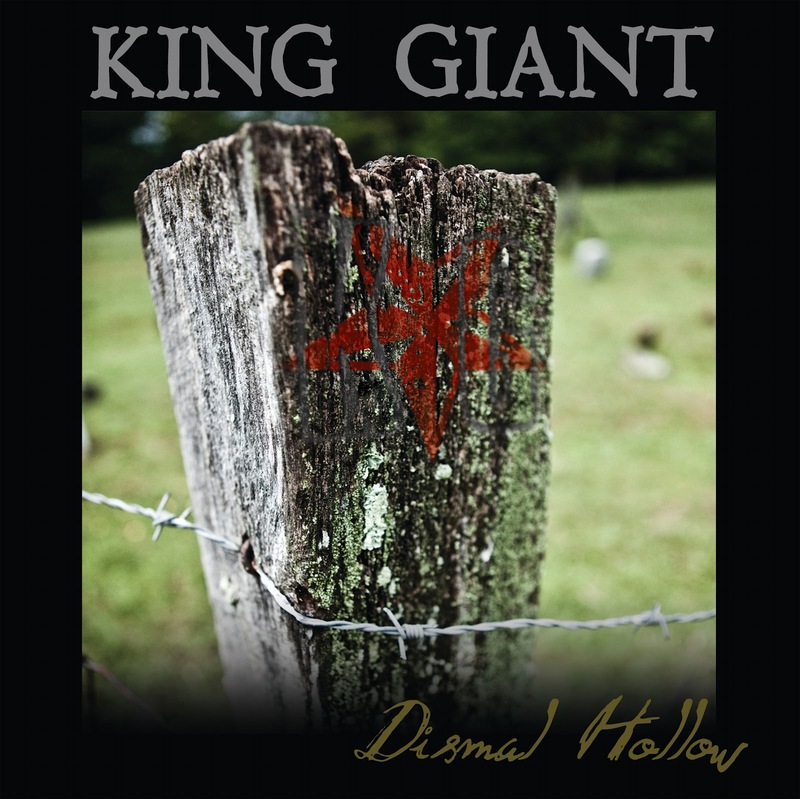 infuses their brand of stoner metal with the past, and the experience of being a small-town American in a part of the union that lost the American Civil War. In other words, this is not merely heavy metal, it is haunted metal. Musically, the doomier songs sound like they could have come from a deep southern version of Black Sabbath. Heavy riffs, wah-wah solos and all. Read another review, by Atanamar Sunyata from Metal Injection, and enjoy the album.